OnePlus 3 ToolKit is finally available for the OnePlus 3 users. The new tool is available for the download and one of the best toolkit for all the new OnePlus 3 users who want to unlock bootloader and root OnePlus 3. OnePlus 3 ToolKit come with lots of features which you can use easily on your phone with one single click. 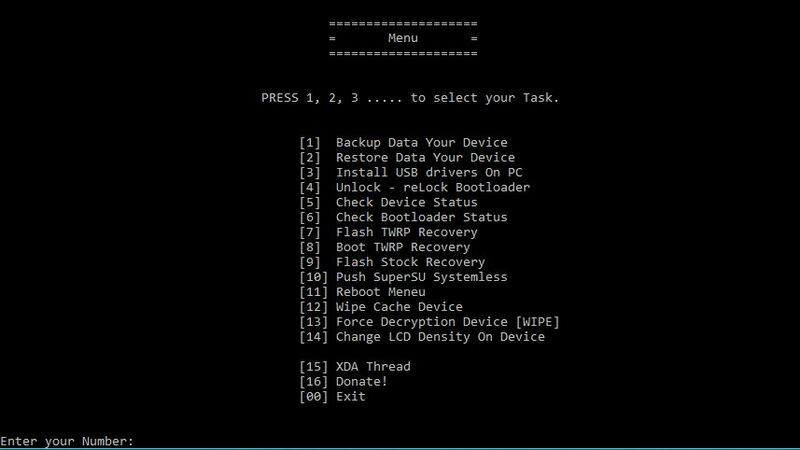 Yes with the help of this new kit you can easily Unlock Bootloader and Lock, Flash TWRP Recovery, Stock Recovery, Root, BackUp, Install Drivers and More. A few days back we posted a guide in which we provide the instruction how to Root Oneplus 3 and Install the TWRP recovery. If you are new OnePlus 3 user and don’t want to follow the manual way to do all these tasks, then you have to must use this new OnePlus 3 ToolKit. But we always recommend you do the manual way which allows you do all the steps manually and if something goes wrong then you know what’s wrong, and you can easily solve those problems. We tested the new OnePlus 3 ToolKit on our Phone and done lots of tasks and all of them perfectly works on the phone. We installed the Stock Recovery and then installed the TWRP again, and it works like a charm. 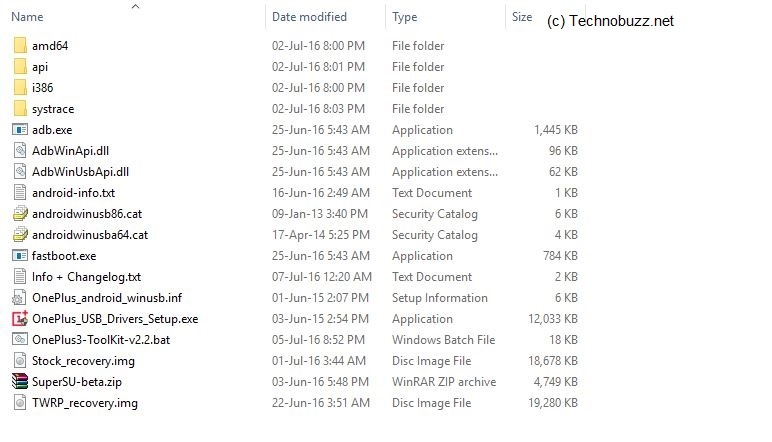 To get started all you have to install the USB drivers on your Windows PC and Don’t forget to enable the USB debugging mode and OEM unlock on the phone settings. This tool is only for the Oneplus 3 users and doesn’t try it on any other Android devices. So lets us take a look how this work on the Windows PC. Step 1. Visit this XDA forum page and Download the OnePlus 3 ToolKit on your Windows Desktop. Step 3. Now from here run the OnePlus3-ToolKit-v2.2.bat and press any key to continue. Step 4. Now on the next screen, you will see lots of option like Backup, restore, unlock, root and install TWRP on OnePlus 3. Connect your phone to the PC and enter the number of the option which you want to run on your phone. Suppose you want to install the TWRP then enter the number “7” and after that, you want to root your OnePlus 3 enter the number “10” to push SuperSU on your phone. With this way, you can perform lots of task on your phone. One of the best tool to perform lots of task on the Oneplus 3 without any problem.